wow, It's getting hot in here!! I think I need to start watching more sports on TV. 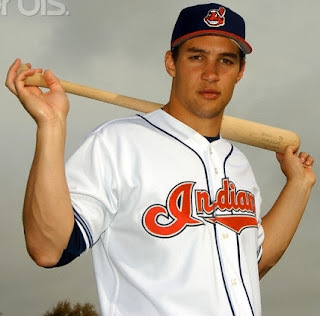 Mmmmmmm, yes indeedy, mighty fine reasons to watch the Indians. Yum. I'm so sorry your Indians lost last night - I was rooting for them! PS--How did you nkow I was looking?